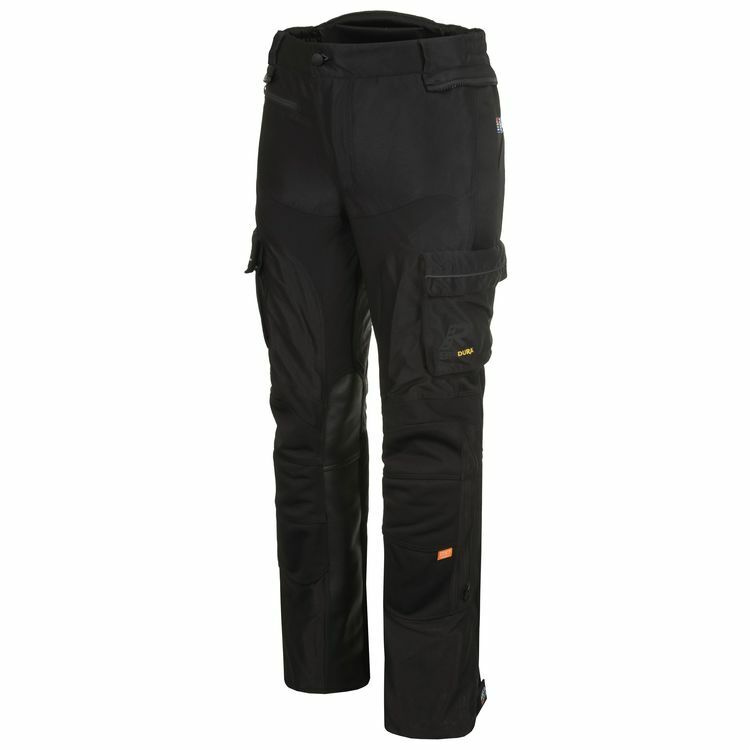 The Rukka Airventure Pant represents the highest standards of touring comfort and protection by combining maximum airflow with outstanding safety. Constructed from knit mesh Cordura AFT with knit Cordura AFT on the knees, the Airventur provides maximum airflow for summer riding. CE Level 2 armor in the knees and hips provide the highest level of protection.